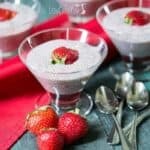 No time to bake your own low carb cookies? 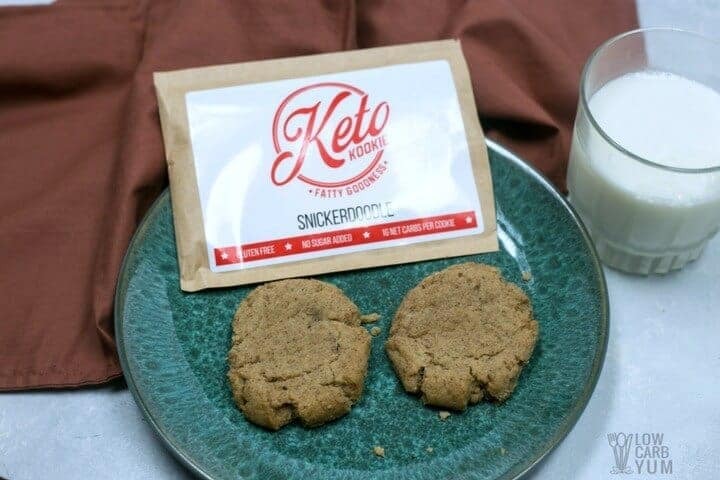 Check out our Keto Kookie review to learn more about one of the best keto snacks ever! 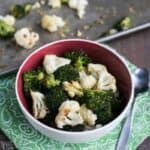 With the holidays coming up, I’ve been seeing tons of recipes for low carb cookies. So many recipes, but no time to try them all out. 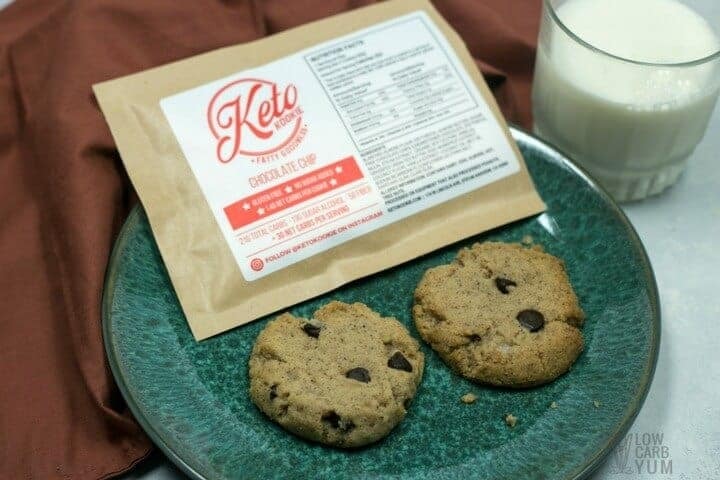 Luckily, there are a few companies that make delicious keto cookies and will ship them fresh to your door. 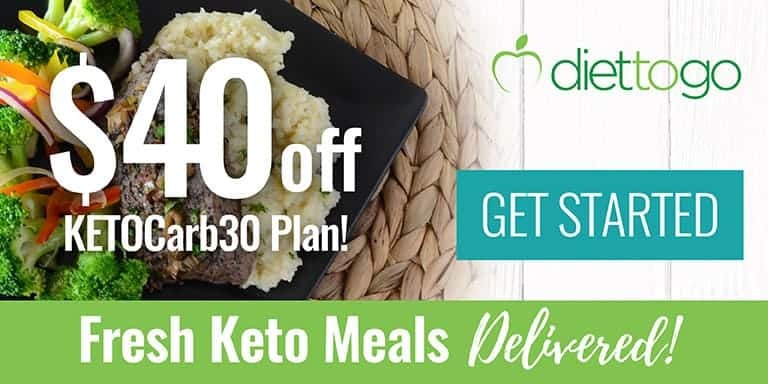 One of my favorite companies is Keto Kookie which sells direct from their website. 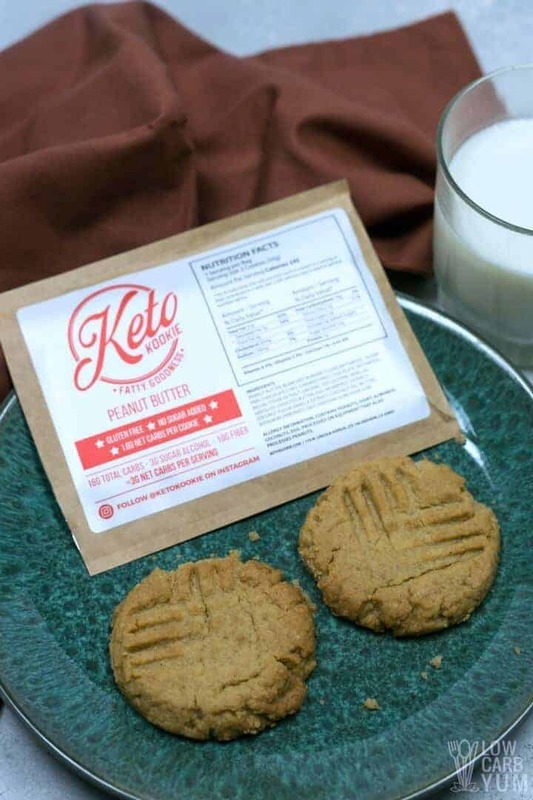 I was first introduced to these yummy cookies in a Keto Krate. It was definitely love at first bite. The texture of the cookies are crunchy and the taste is spot on. So, when the company asked if I would like some samples, I didn’t have to think about it too long. I jumped right on the opportunity. I received a complimentary box of a dozen cookie packs. Each package has two cookies in it. And, they are some of the best cookies I’ve ever had. I got to sample three flavors: Chocolate Chip, Peanut Butter, and Snickerdoodle. It doesn’t look like the peanut butter ones are available at this time, though. 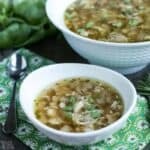 A lot of people who follow a keto diet stay away from legumes like peanuts so it’s probably not the best choice anyway. 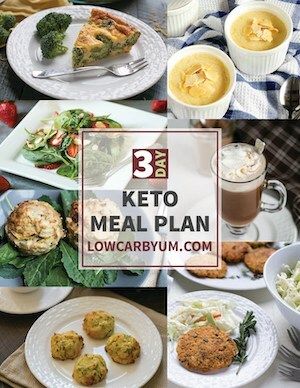 It looks like Keto Kookie now offers a Double Chocolate cookie instead. My favorite cookie is the chocolate chip since I love having a little chocolate in each bite. The snickerdoodle was my second favorite. It has a nice cinnamon flavor. The peanut butter cookies were great too. But, like many, I’ve been avoiding legumes so I only took one pack to sample. 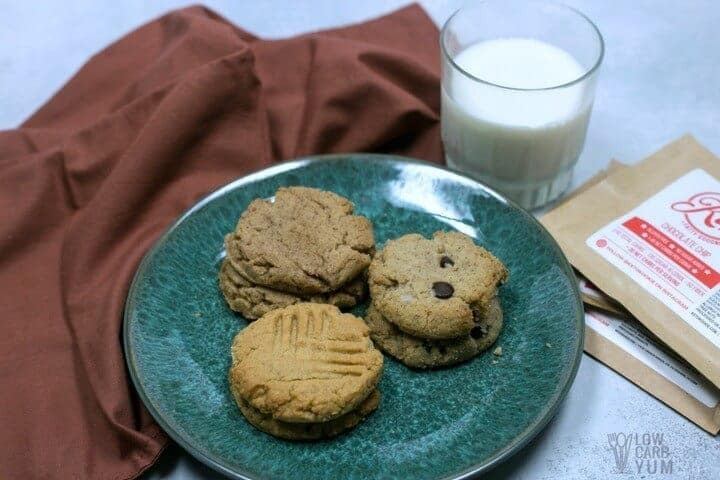 Like the others, the flavor of the peanut butter cookies is great and it has the same wonderful texture. It’s an awesome cookie if you love peanut butter. 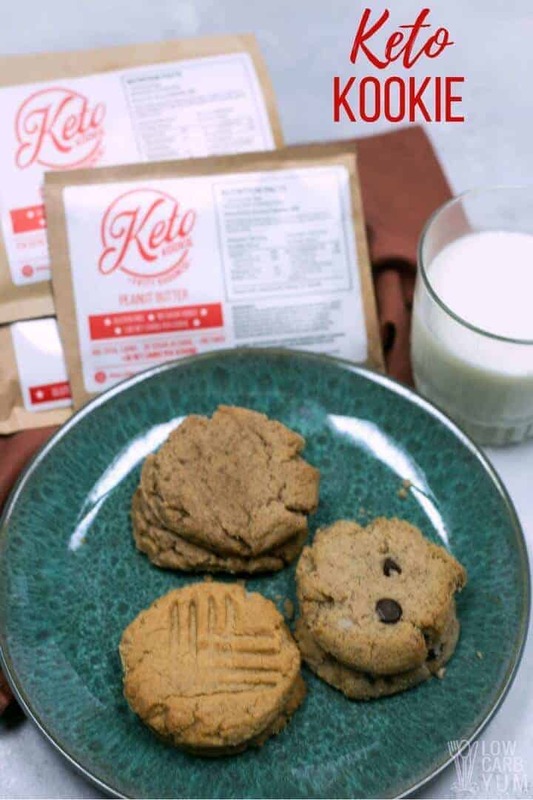 Just click here to order these delicious keto cookies online. They come direct from Keto Kookie so you’ll know they are super fresh. I know you are going to LOVE them. It’s great to keep a few of packs for an occasional treat. But, it’s not a good idea to eat too many sweets no matter what diet you are on. So be sure not to go overboard with these yummy cookies.